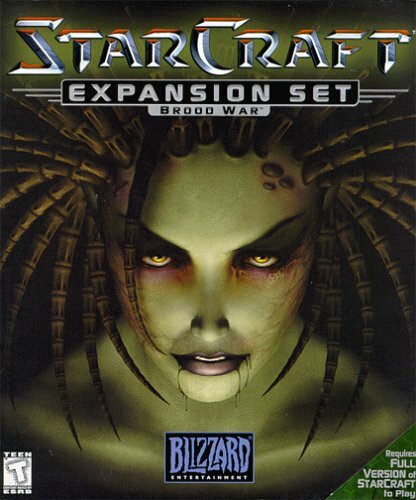 Favorite Classic Game: Starcraft: Brood War. I’m a competitive gamer to my core, and Brood War is the game that set the standard. Bio: Cadenza Interactive is a company built around LAN gamers. Though about half of the team grew up in different places, we all had a common experience; schlepping heavy CRT monitors in the back of our parents’ cars to make it to an 8 man all-night game marathon was our idea of fun. As a company, we’re committed to making games that excel in multiplayer, both competitively and cooperatively. Our last game Sol Survivor can be played either way, and we’re committed to the same for our current game, Retrovirus. Our philosophy is to respect our players. We want to challenge them, not hold their hand. We want to respect them as customers by making our games playable regardless of whether they leave open the program of the storefront they bought the game from. We are committed to LAN and WAN by IP multiplayer modes, and we release content for our games for free after release instead of trying to sell players insignificant DLC. We started as three guys in a small, boiling hot house and we’ve grown to seven full-timers who have sacrificed a lot to live the dream of making games. It’s a wild ride, and we’re always up for sharing our experiences with fans and other developers! Project Info: Retrovirus is a Descent-inspired six axis shooter that we’re working on for PC. We’ve created a software world where the player takes the role of an antivirus program fighting against an invasive virus. Retrovirus’ weapon system feels unique, relying on common weapon archetypes with an added strategic scanning ability that lets players deny space and control opponents who get stuck in their grasp. We’ve included an “FPS MOBA” mode that mixes players and AIs in an objective-based multiplayer, as well as classic competitive multiplayer and campaign co-op to round out the experience. A big part of our team is tools development, which is great for fans because we can generate a lot of content even after release. Better still, we’re trying to release our tools for Retrovirus to the public. To do so on-schedule, we’re raising funds via Kickstarter. If we’re successful on Kickstarter, we’ll have a large-scale closed beta that includes our tools, to let the community start building their own experiences.